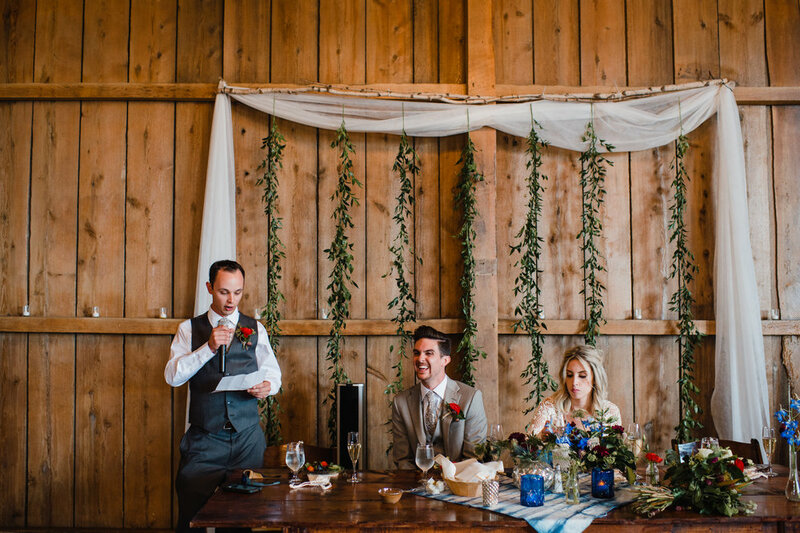 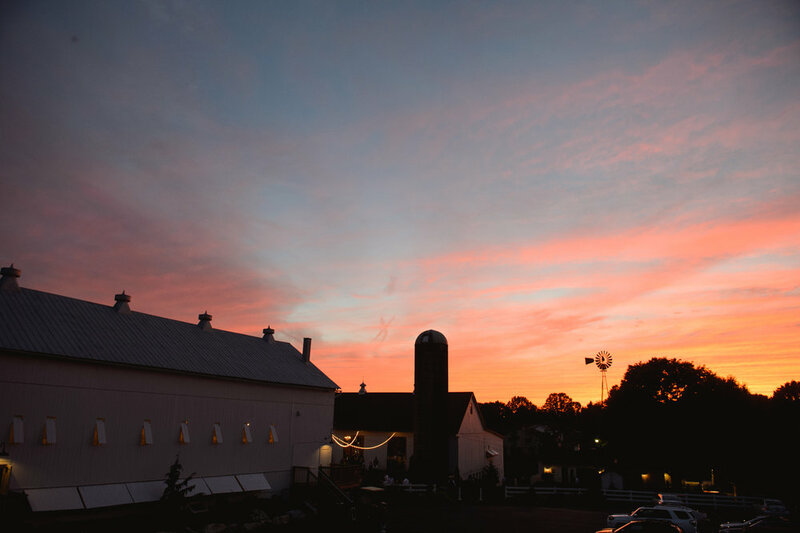 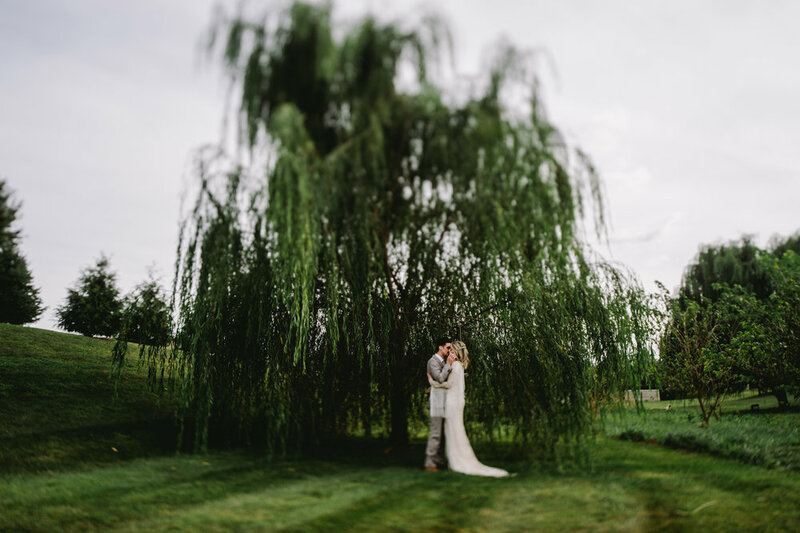 Carly and Dante were married at Stoltzfus Homestead and Garden: a beautiful venue for a beautiful couple! 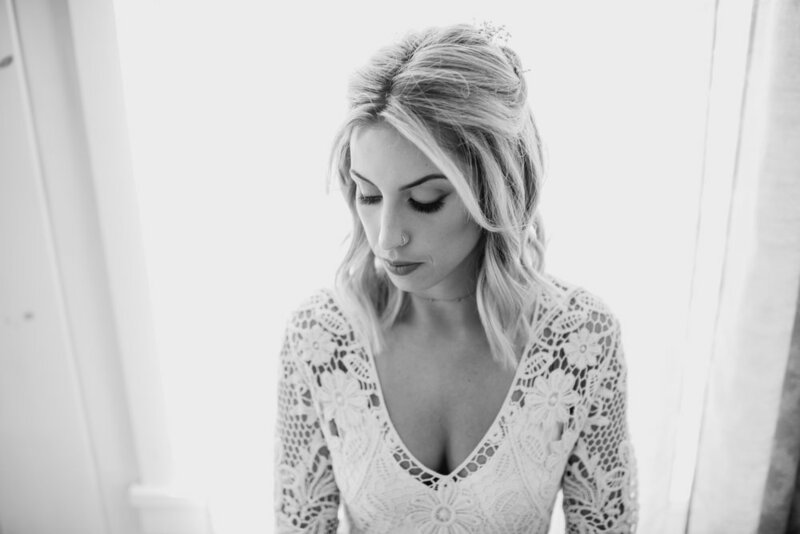 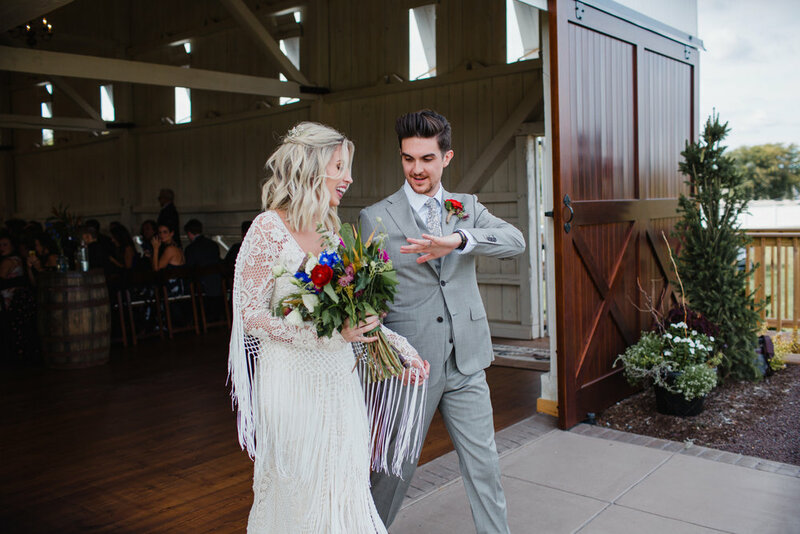 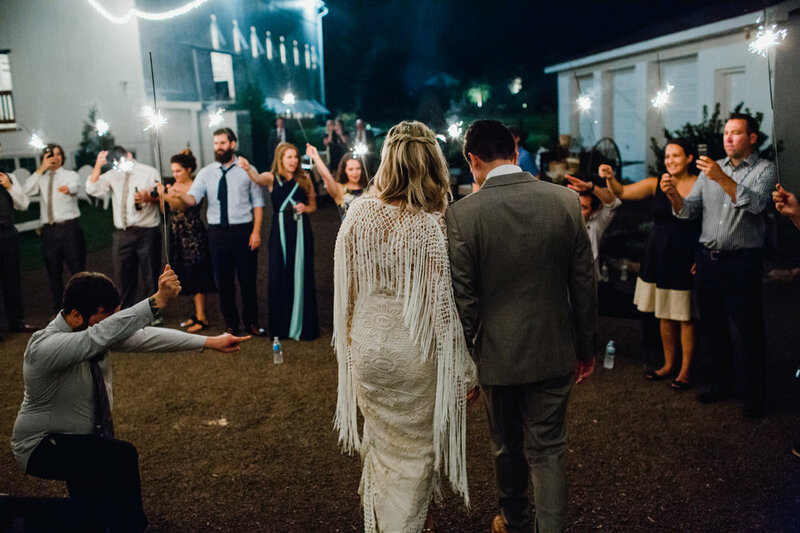 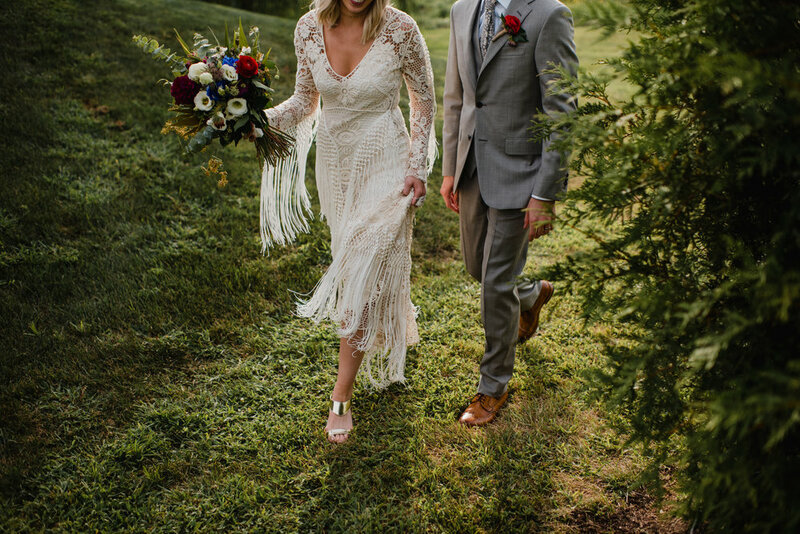 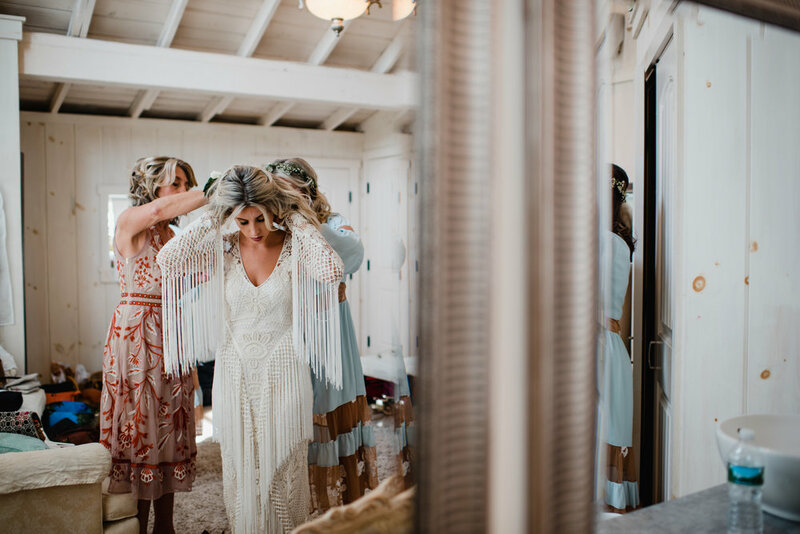 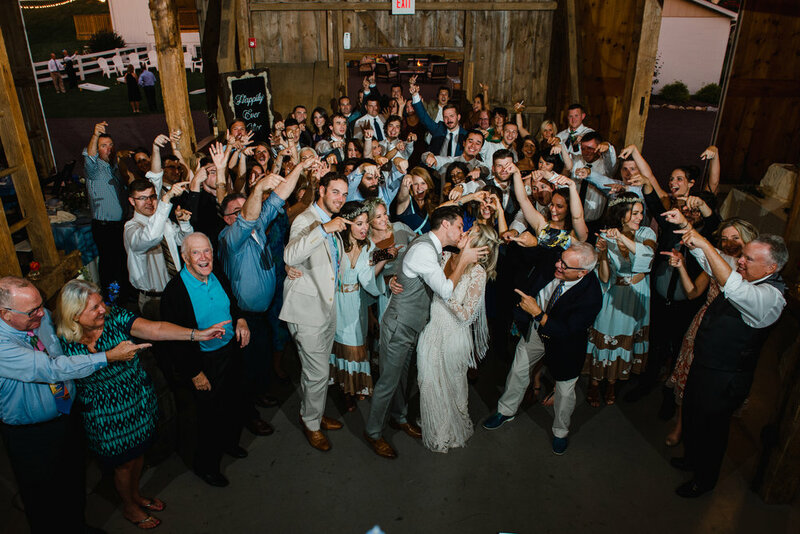 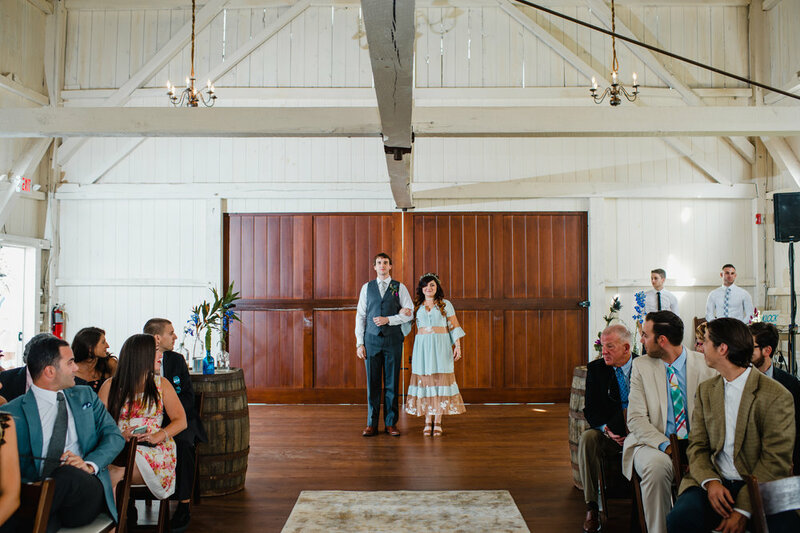 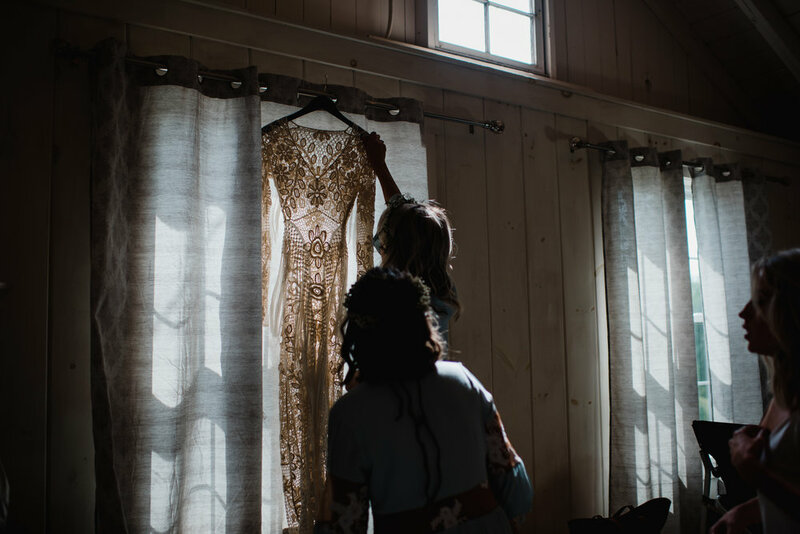 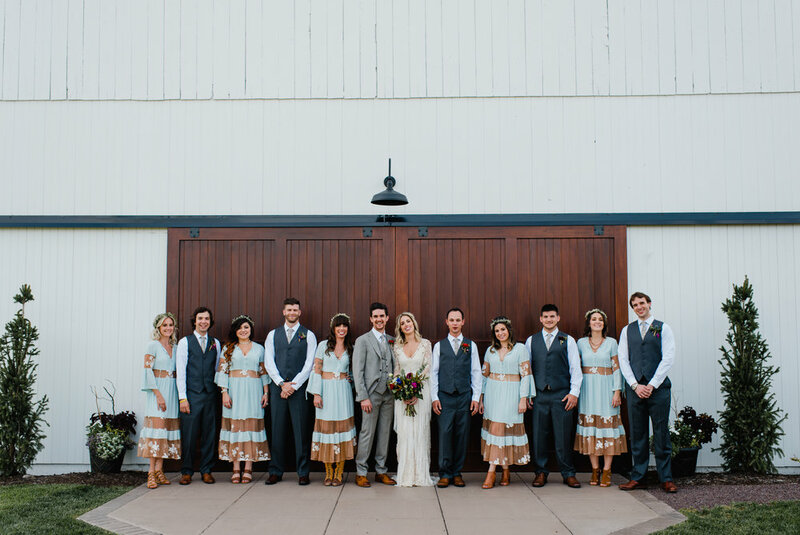 Carly wore an amazing Rue De Seine wedding dress from Lovely bride. 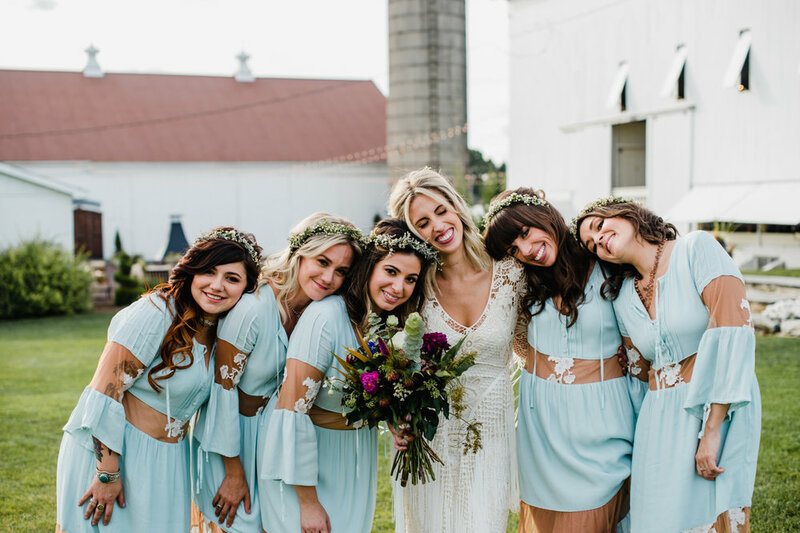 Flowers were deigned by Karma Flowers. 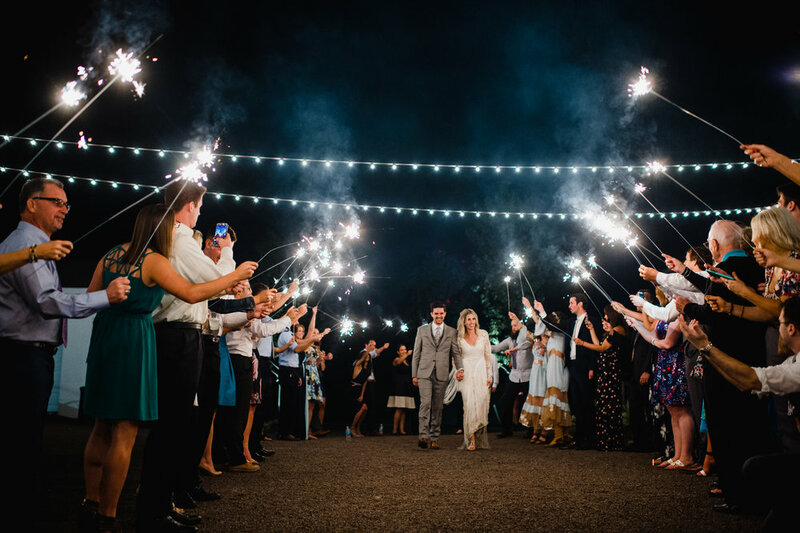 We cannot get enough of this wedding photographed by our associate photographer, Christina.